John Wick is back! 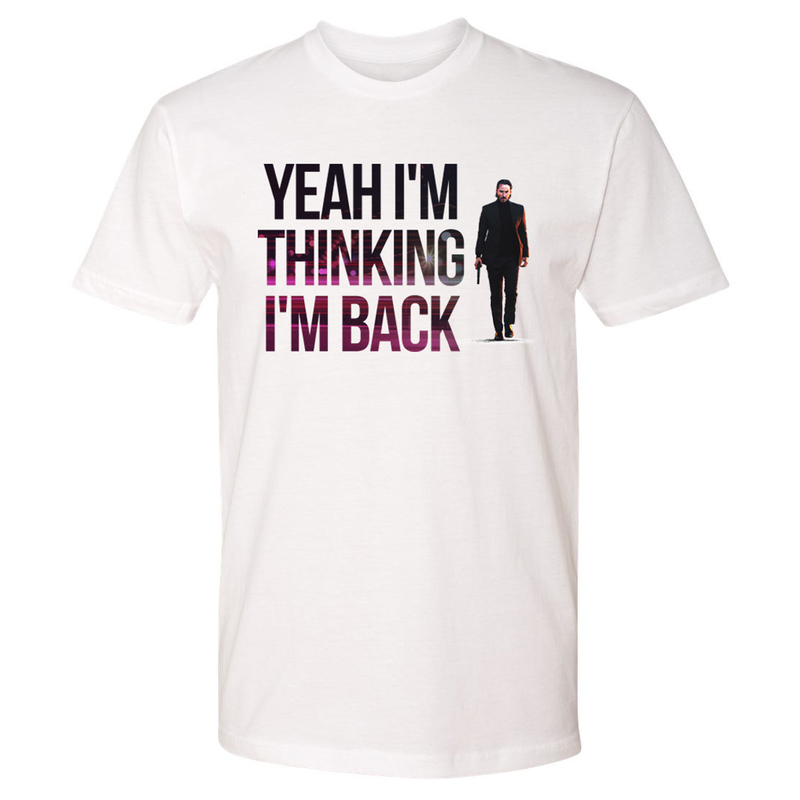 Get the John Wick Yeah I'm Thinking I'm Back T-Shirt. This t-shirt is great for any fan of the movie.